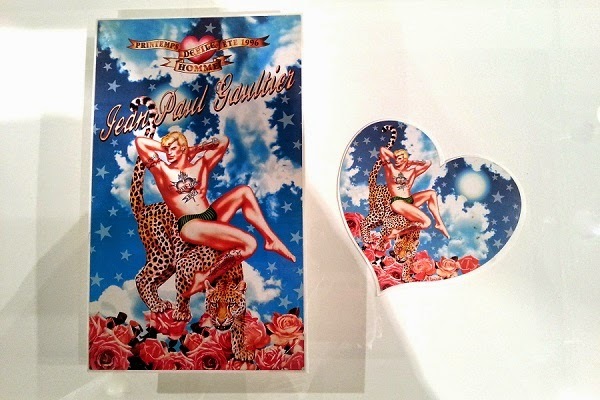 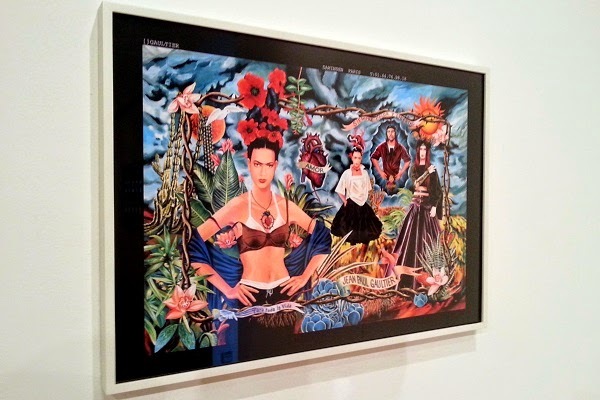 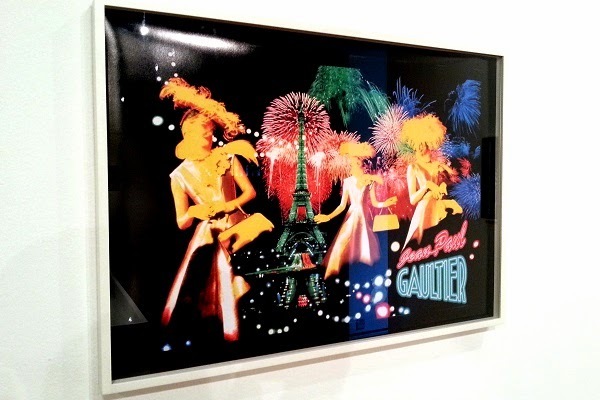 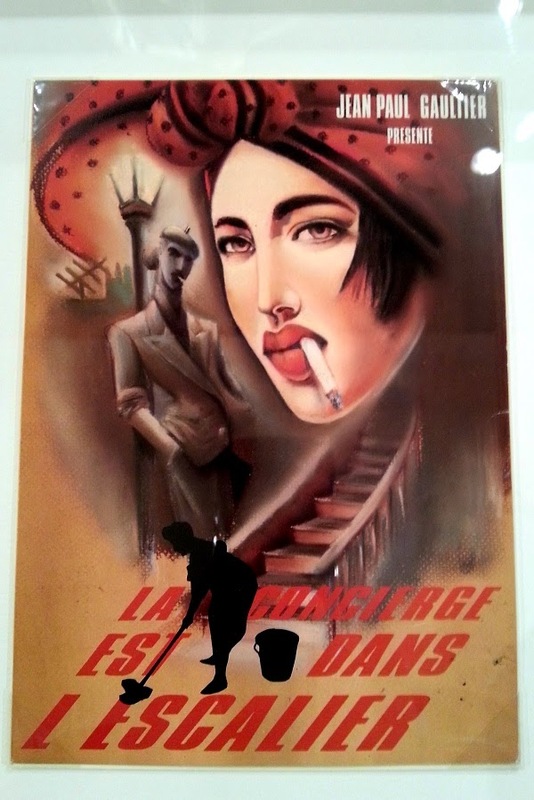 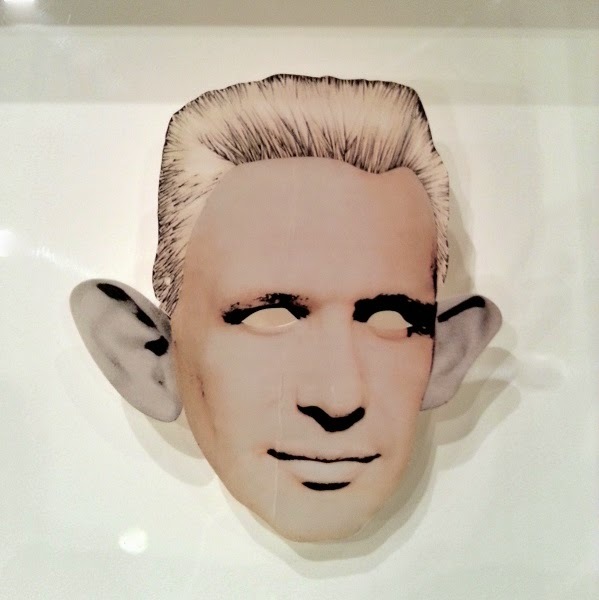 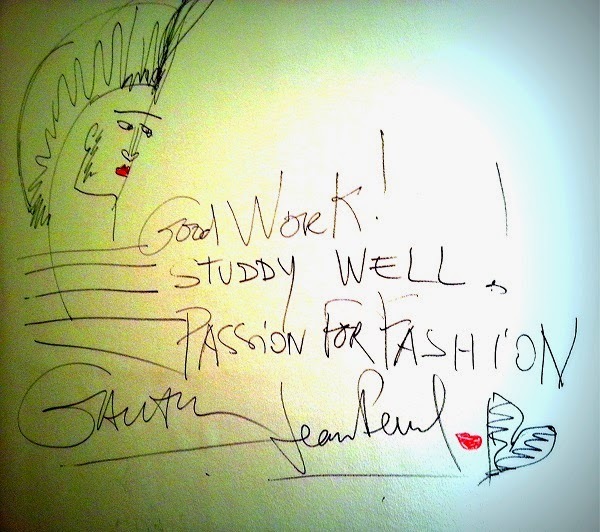 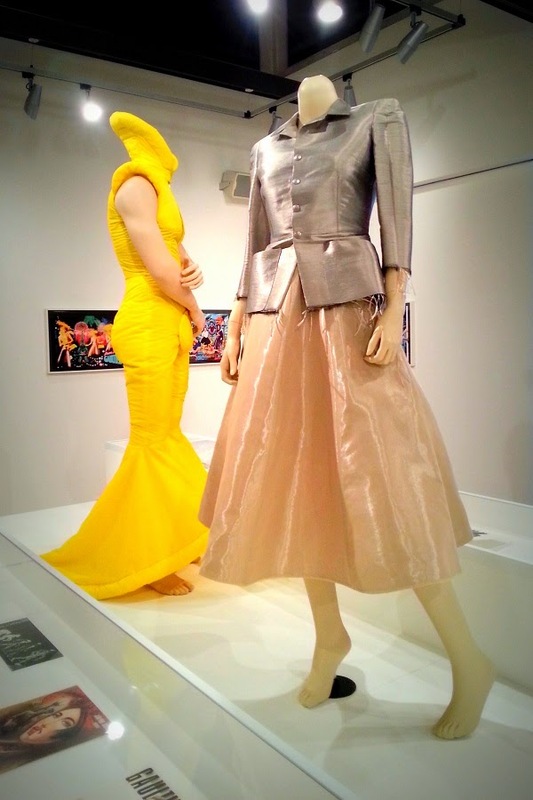 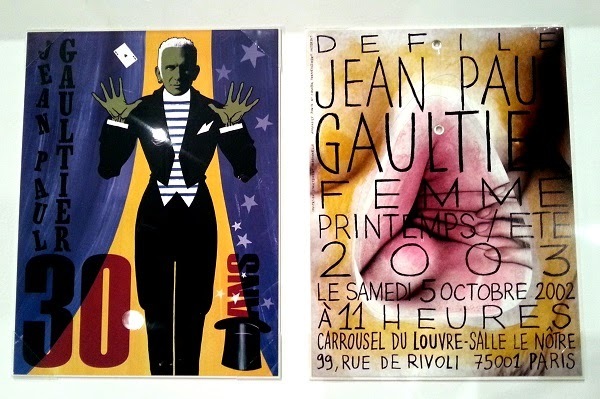 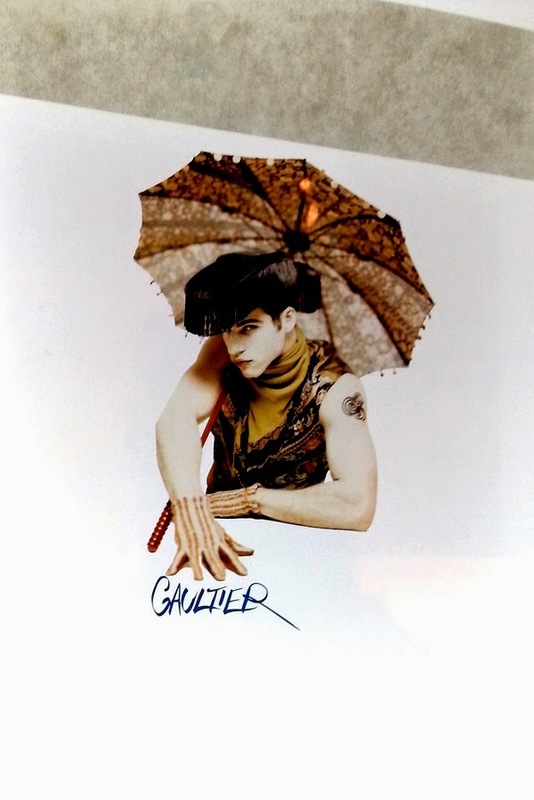 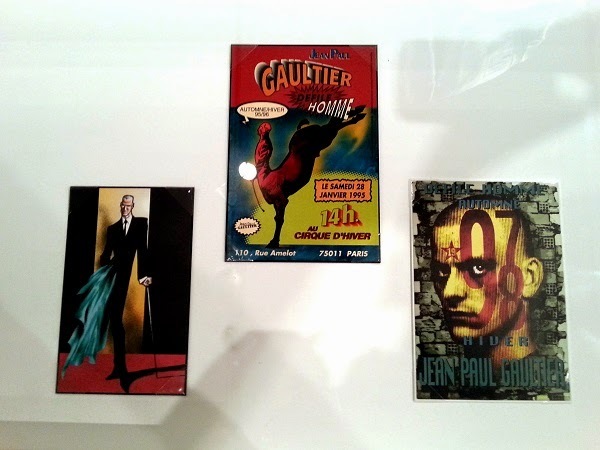 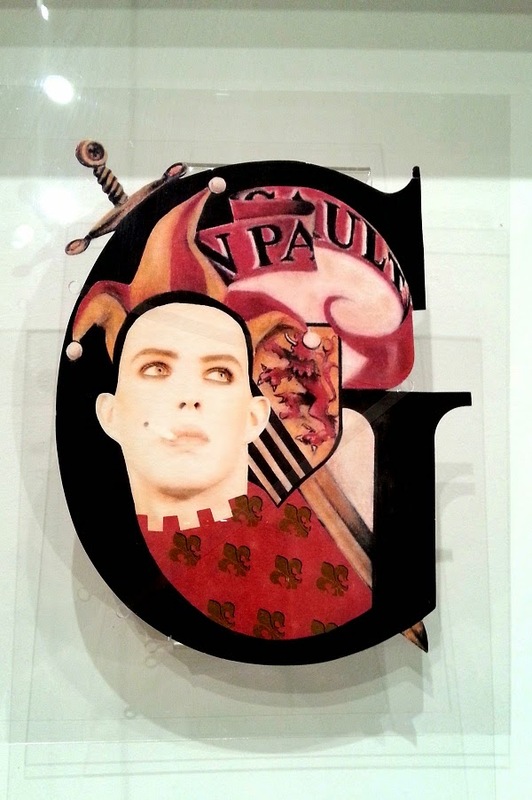 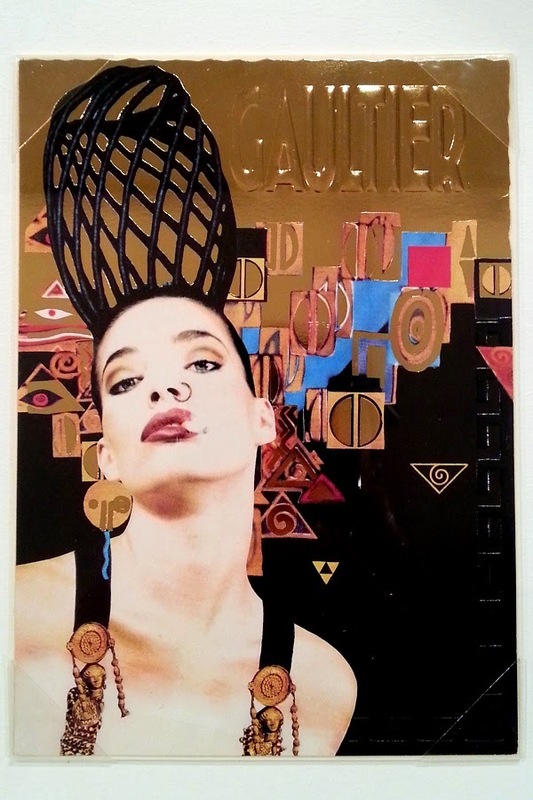 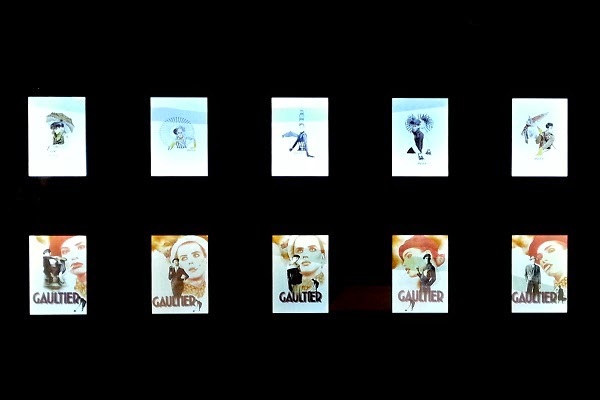 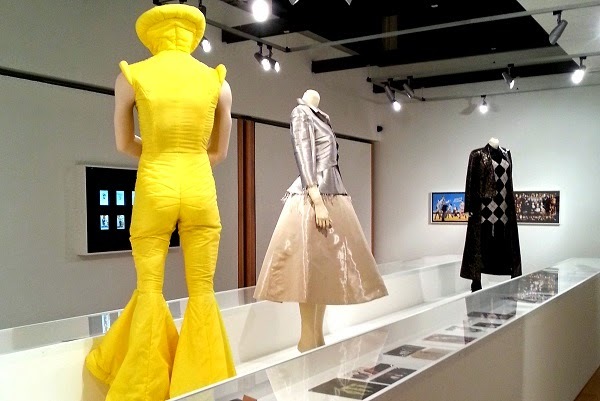 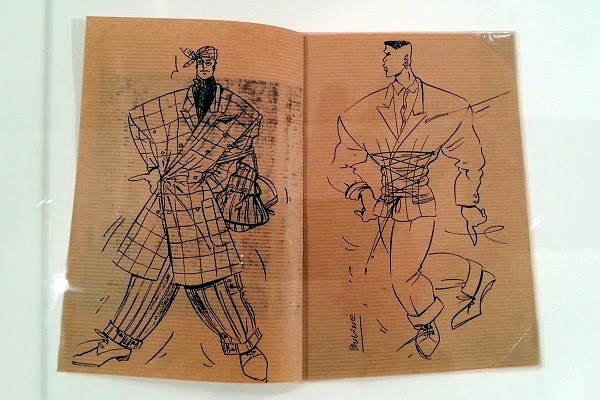 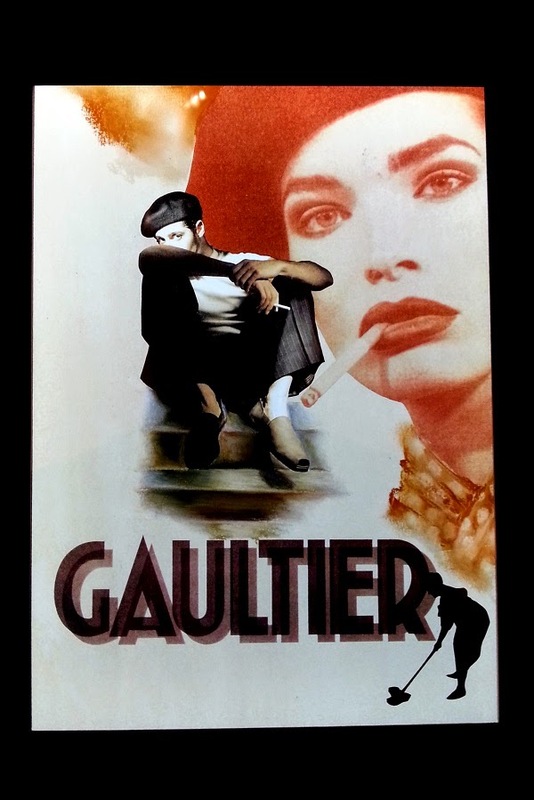 On display in the intimate spaces of the Fashion Space Gallery, a short walk away from Oxford Circus in central London, ‘Jean Paul Gaultier: Be My Guest’ is the first exhibition to ever display the French couturier’s graphic design work. 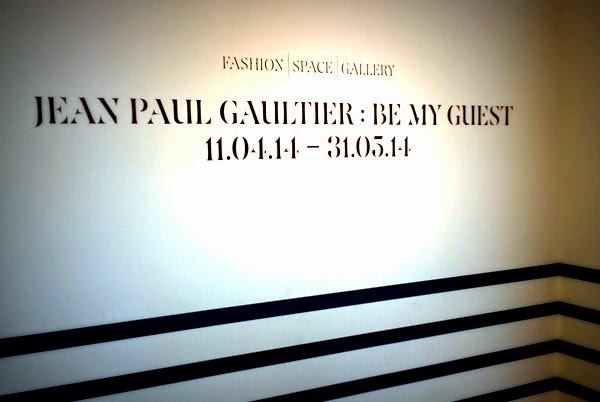 Considerably smaller in scale than ‘The Fashion World of Jean Paul Gaultier: From the sidewalk to the catwalk’ on display a few miles east at the much larger Barbican Art Gallery, this compact exhibition features approximately 60 examples of printed invitations to runway shows and parties, and advertising images conceived by Gaultier himself, in a rare opportunity to have a glimpse into the creative mind of one of the most famous and prolific fashion designers in history. 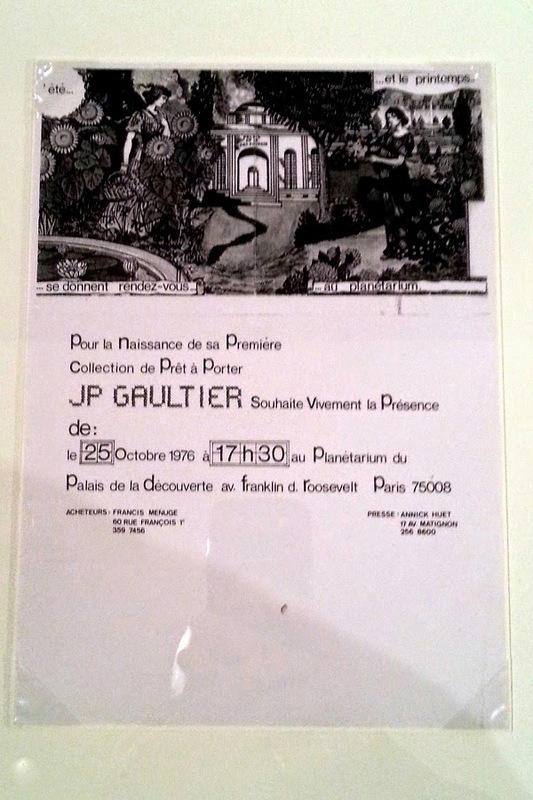 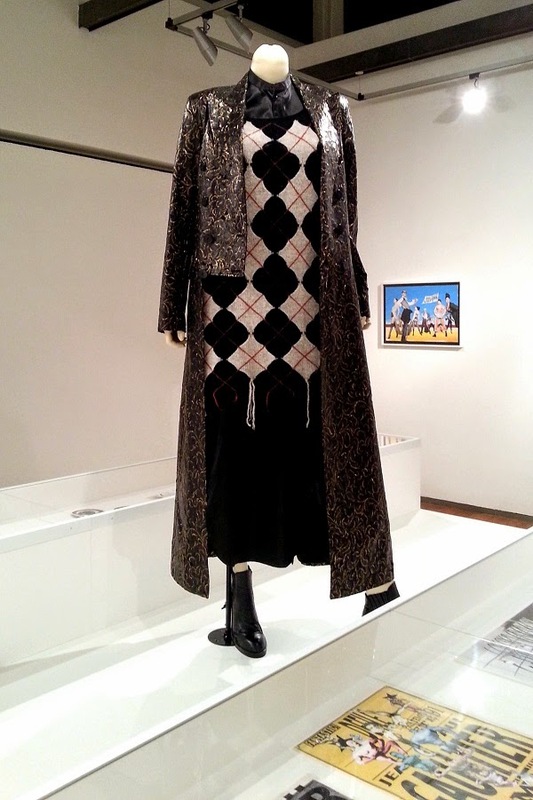 On display until 31 May 2014 are items such as a crudely designed invitation to the presentation of his first women’s ready-to-wear collection for Spring/Summer 1977, graphics produced in the late 1980s influenced by Russian Constructivism and Dadaism, the photographs used in the advertising campaign for his women’s and menswear collections for Spring/Summer 1989, and the promotional imagery for his iconic ‘Tribute to Frida Kahlo’ collection for Spring/Summer 1998.